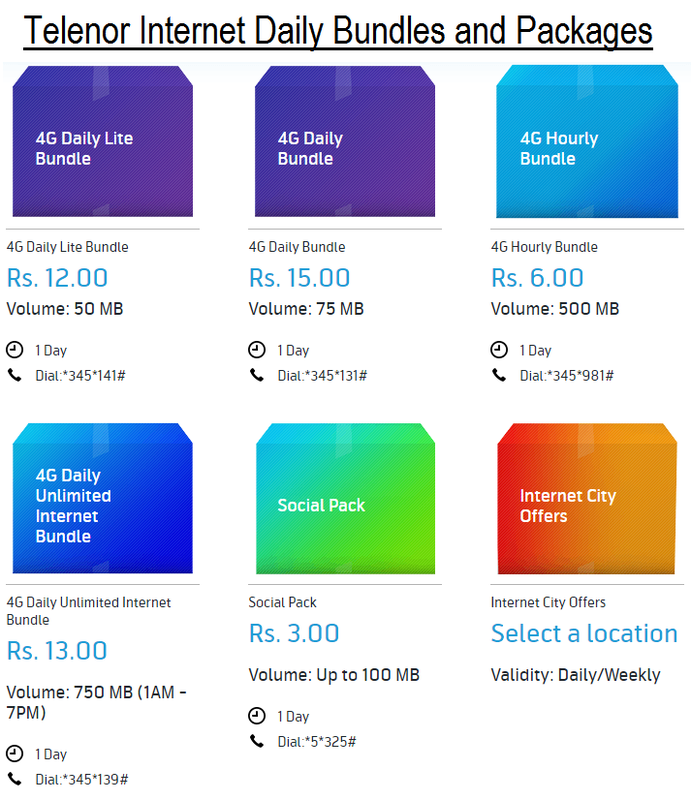 Telenor offering both 3G Internet Packages and 4G Internet Packages in Pakistan. 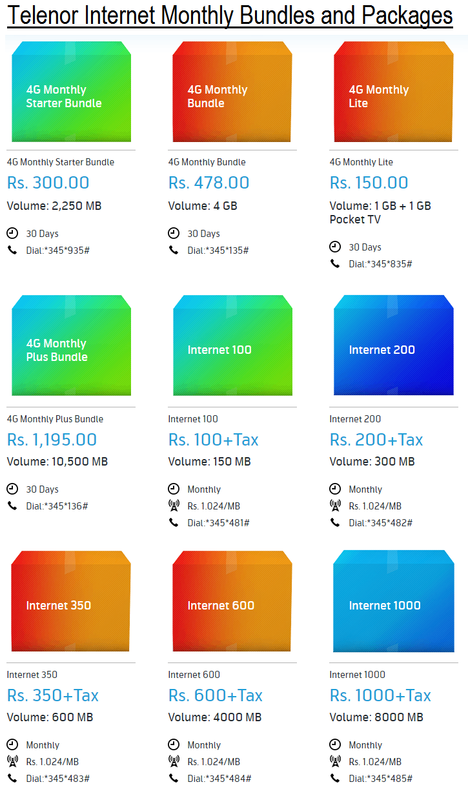 If you want to get fastest internet speed at lower cost and cheap price, then you can consider Telenor Internet Packages to fulfill your Daily, Weekly and Monthly internet requirements. 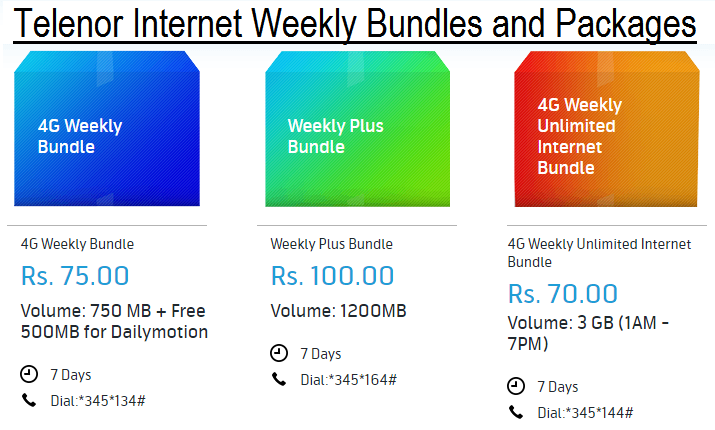 To find out best available Internet Packages of Telenor, then follow our detailed guide on Telenor Internet Subscription Codes, Charges, Validity, Data Volume Limit, and Activation Methods for smartphone and tablet device users below. 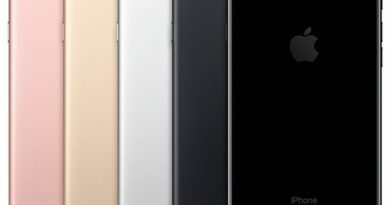 Internet Data Volume for Monthly, Weekly, Daily on 4G LTE, 3G, 2G, Edge / GPRS etc. How to Activate Internet 3G Settings and Internet 4G LTE Settings on Telenor? Before you start using Telenor Internet Packages, you will need to activate internet settings of telenor by sending a message to “131”. 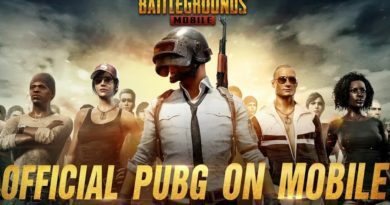 First go to your message app, type ALL and send it to 131 from your telenor SIM, and you will get free telenor internet settings for your phone including WAP / MMS / GPRS within seconds. 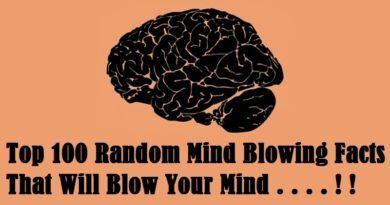 Following Internet Packages comparison and details are not limited to single Telenor SIM card connection users in Pakistan; instead it also applies on customers looking for Djuice Internet Packages and Talkshawk Internet Packages either on Prepaid or Postpaid connections as well. 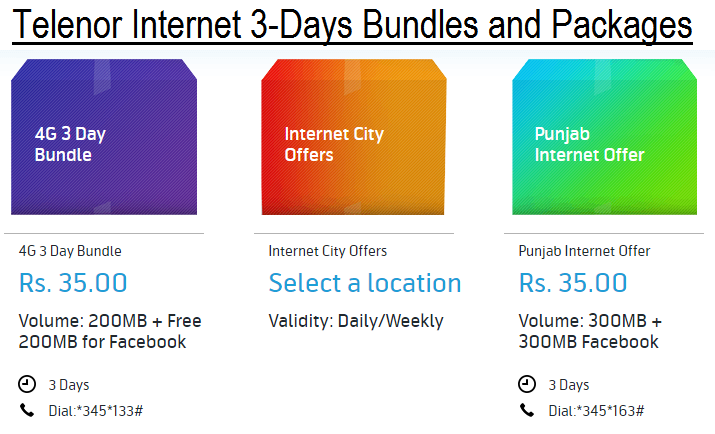 More: Telenor Internet City Offers for Daily / Weekly and Telenor Internet Easyload for 15 Days. For more information on above mentioned Telenor Internet Packages, Dial 345 or visit Telenor Pakistan website here.